chainsaw, snowblower, or any other power equipment. 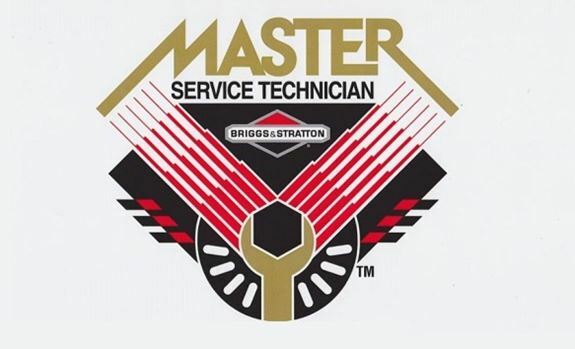 replacement or spare parts out to you alongside any tools, manuals or service kits you need. you easily identify needed parts. 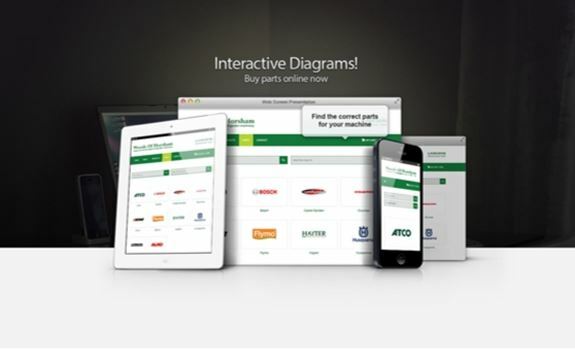 Use our interactive parts diagrams to find the parts you need.